Taking the ACT score the second time is not a bad thing, it can be a great thing! 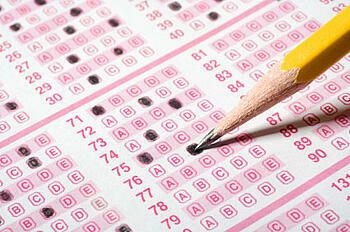 Taking the test multiple times can not only help improve your score, but help you reach your ideal score. Like writing an essay, it’s important to start with a first draft and finish with a strong final. Taking a test more than once can help you produce better results. Improving your ACT test score can be attained by following these tips and strategies to better prepare you the second time around.